Seattle Transportation is the most trusted limo service provider serving the community of Enumclaw, WA. We are a locally owned company that serves both individual and corporate customers. Our limousine services are available for all types of special occasions such as weddings, anniversaries, prom nights, and corporate functions. Our limo service is even for regular events like night outs, theatre events, etc. Seattle Transportation maintains a fleet of top class limousines including Land Yachts, Town Cars, Stretch Limos, Limo Buses, SUVs, Executive Vans, H2 Hummers and Party buses. All of our vehicles are reliable and comfortable, and have QVM certification for safety. We hire licensed and certified chauffeurs only, after they clear a strict criminal background check. Dinner events may be regular evenings of eating out, or special events in Enumclaw such as wedding dinners, birthday dinners, or engagement dinners. A dinner may even follow or precede some other event. 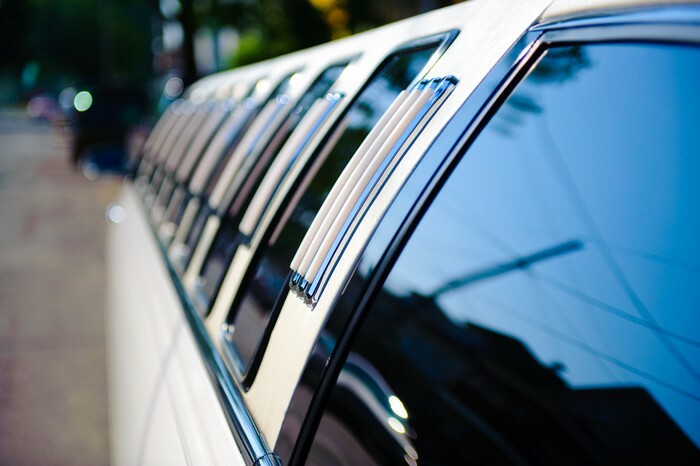 Whatever the occasion, hiring a professional limo service will make your Enumclaw event special! You wouldn’t have to bother about driving through the traffic or finding suitable parking space with a limousine service. You are sure to arrive in time and a chauffeured private limousine will contribute to you making a glamorous appearance. Taking Enumclaw guests along with you will also be easier if you have hired a limo service.You can utilize limousine services even if you have to go somewhere before or after the dinner. The residents of Enumclaw, WA can avail the exceptional limo services of Seattle Transportation for attending all their dinner engagements. 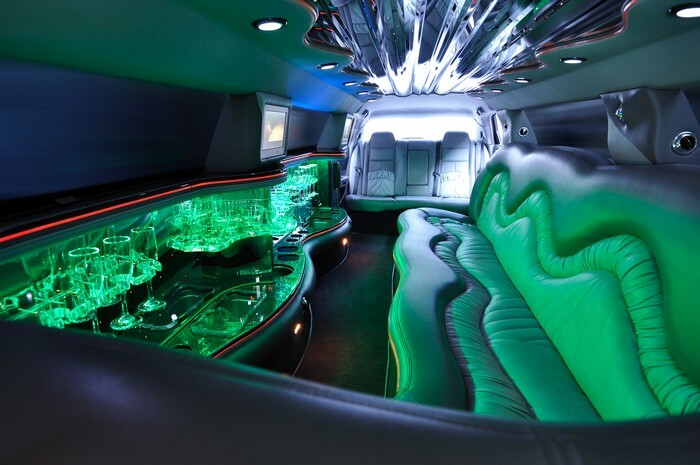 Why choose us for your limousine service and limo rental in Enumclaw? Call 206-452-4848 for any limo service requirements in Enumclaw, WA. We take care of everything, so you can enjoy the ride.